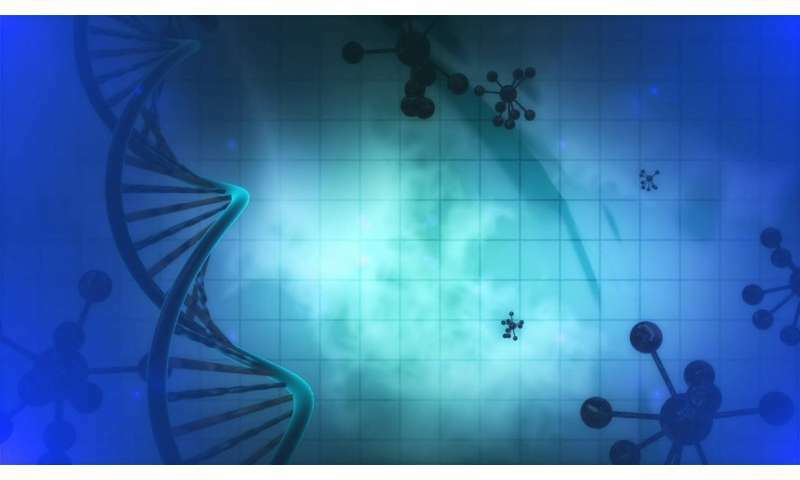 Researchers know that the epigenome plays a key role in how DNA is expressed, and have linked changes in the epigenome to a wide variety of health problems – from cancers to autoimmune disorders. But not only is there a lot we still don't know about the epigenome, we don't even have the tools to find out. When people talk about the "epigenome," they are referring to the collection of proteins and chemical modifications that are bound to either DNA itself or to the proteins that DNA is wrapped around inside a cell. These proteins and chemical modifications play a key role in determining the extent to which a gene is expressed – or if it's turned "off" altogether. At present, researchers who study the epigenome have to harvest the DNA and related epigenetic material from hundreds of thousands of cells to get one sample. That sample is then subjected to biochemical analysis to determine what epigenetic material is present. Researchers can learn a lot from this work, such as identifying differences in the epigenome between healthy and diseased cells. But it has limits. For example, there's currently no way to monitor changes to the epigenome in living cells. And there's no way to alter many properties of the epigenome in a living cell – which could help determine the precise role that a specific protein or chemical modification plays in regulating DNA expression. A team of researchers from NC State is now working to change that, with support from the National Science Foundation. Specifically, an NC State team comprised of Albert Keung, an assistant professor of chemical and biomolecular engineering, Balaji Rao, an associate professor of chemical and biomolecular engineering, and Caroline Laplante, an assistant professor of comparative biomedical sciences, has received a 4-year, $2 million grant to develop molecular-scale tools that can monitor and/or modify the epigenome. If they're successful, the resulting tools could advance the entire field of epigenetics. "The early versions of the molecular tools we have built have offered a glimpse into the previously invisible nanoscale universe of the epigenome," Keung says. "It's exciting not only to make tools allowing us to peer into this unknown part of our own cells, but to anticipate its broad potential benefit to human health."